Mortgage Rates are Low. Lock in Your Rate Today. Adjustable Rate Mortgage Disclosure current as of April 21, 2019. Rates as low as 3.875% (4.051% APR), which is an actual rate available to consumers from at least one member of MilitaryVALoan.com’s lender network as of April 21, 2019. 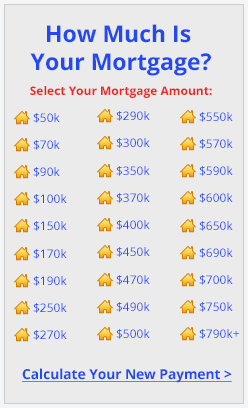 $225,000 loan amount, 100% loan-to-value, 740 credit score, property in WA, lock period of 30 days, debt-to-income ratio of 30% or less, escrow account applied (meaning your tax and insurance costs are collected monthly with your mortgage payment). 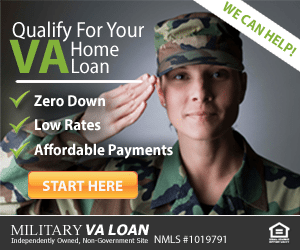 Rates as low as 3.75% (4.063% APR), which is an actual rate available to consumers from at least one member of MilitaryVALoan.com’s lender network as of April 21, 2019. A prepayment penalty does not apply to VA home loans.